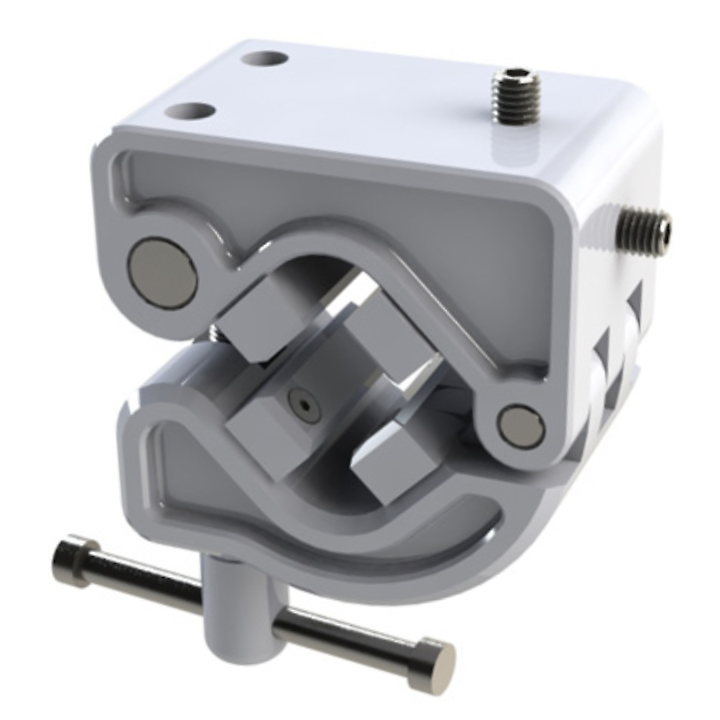 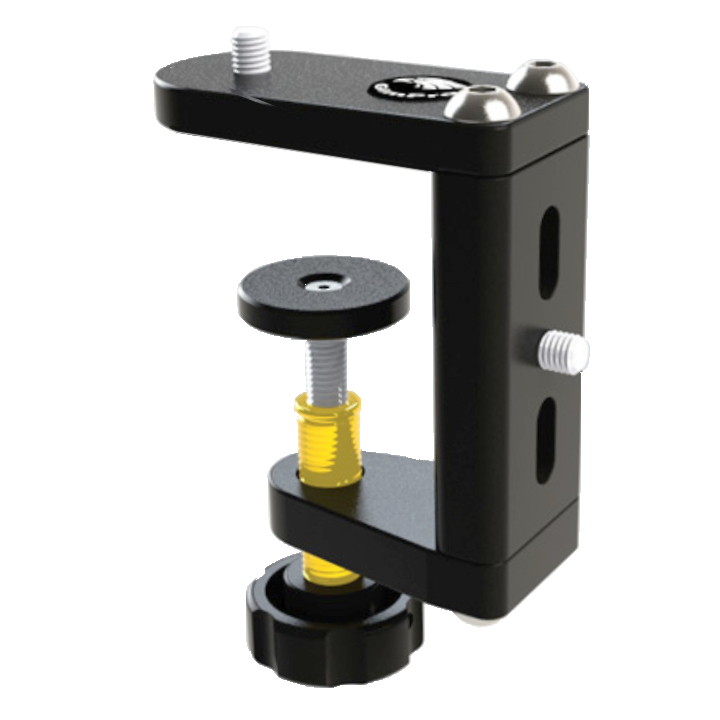 The GimPro Hide Clamp MkII is designed to clamp on the wooden sill in a hide, horizontally or vertically. 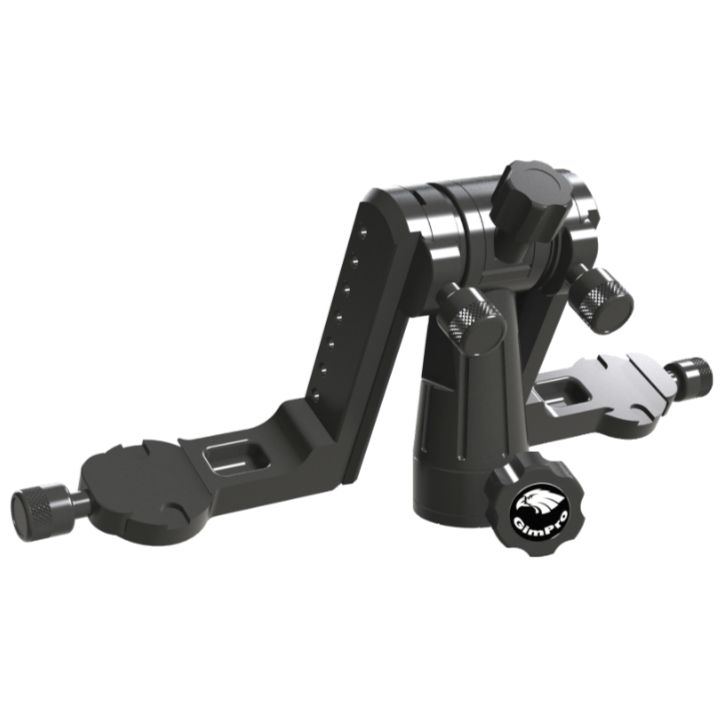 Solid and secure stability where you need it most. 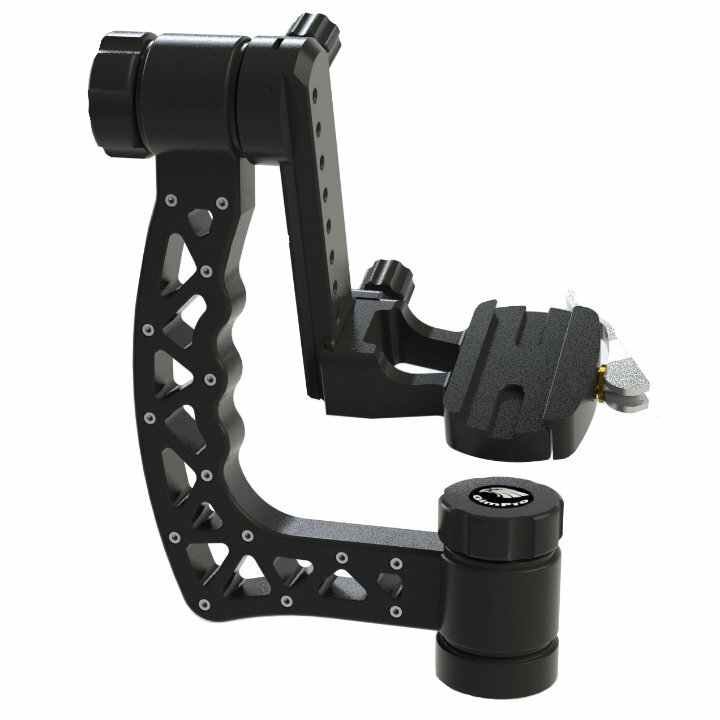 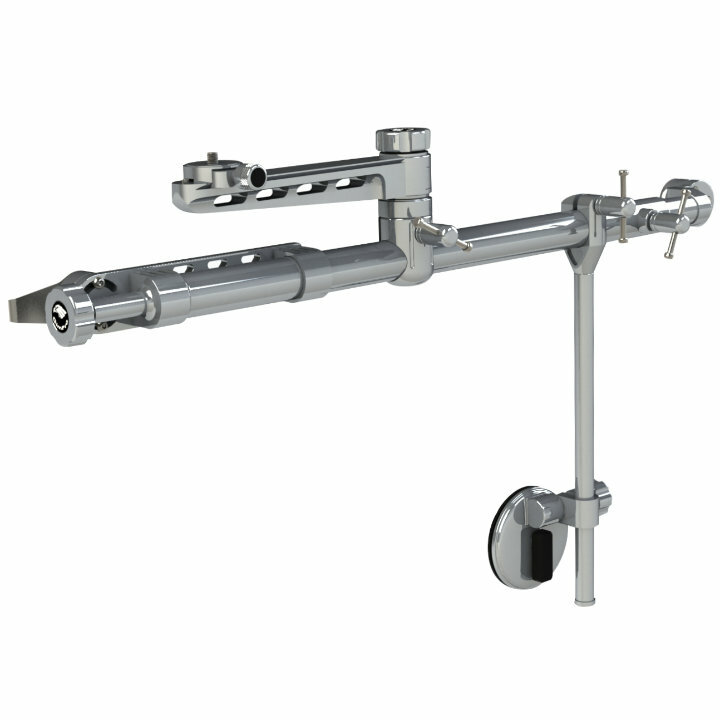 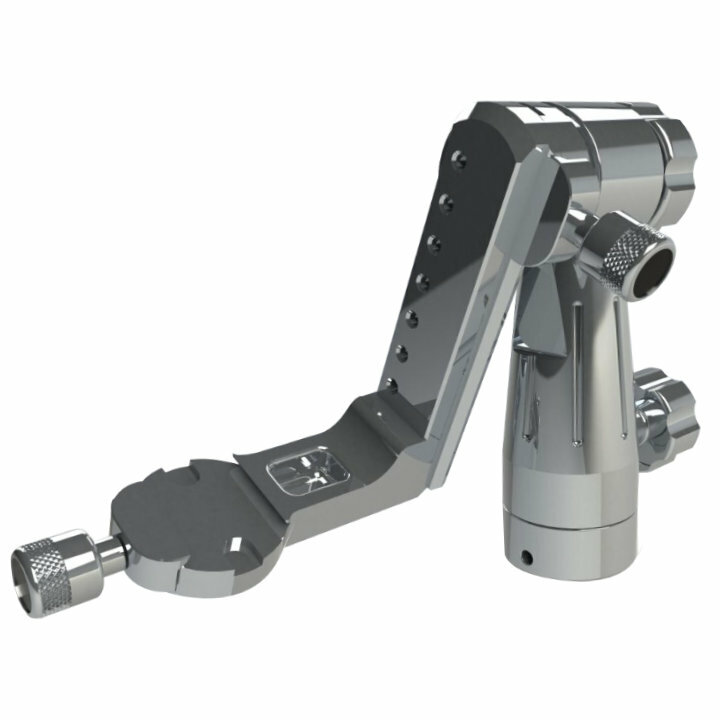 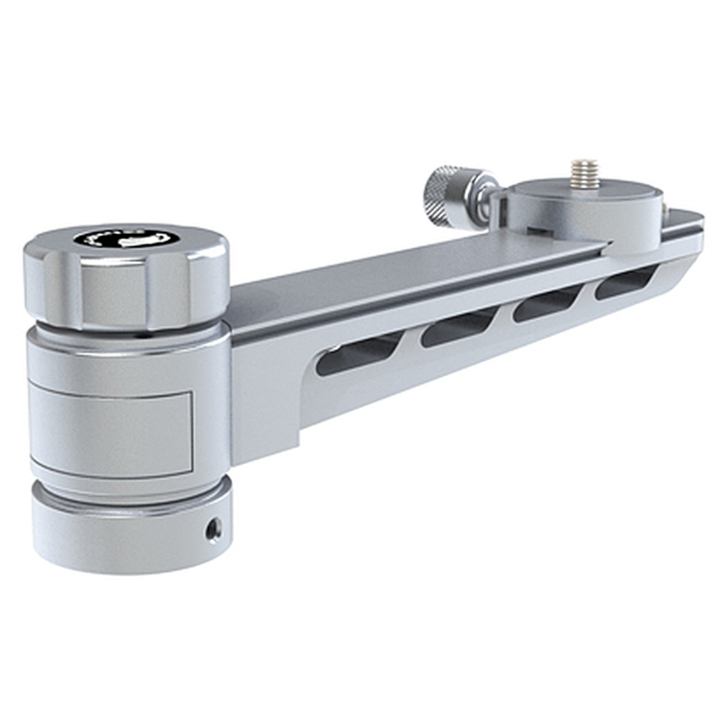 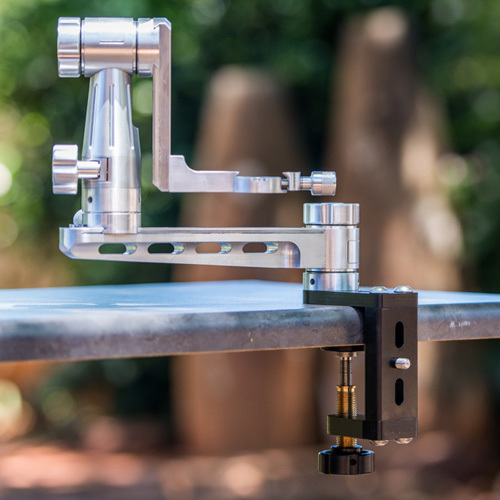 Attach any GimPro Gimbal or Swivel Arm for total stability of your camera gear.